If you’re new to Edinburgh, you’re in for a huge treat. It’s a beautiful city, with many things to do for tourists of all stripes. If it’s a literary adventure you’re looking for, from tours to walks, bookshops to hot literary nights out, check out our website for full listings and plenty of tips and inspiration to navigate our city of books. 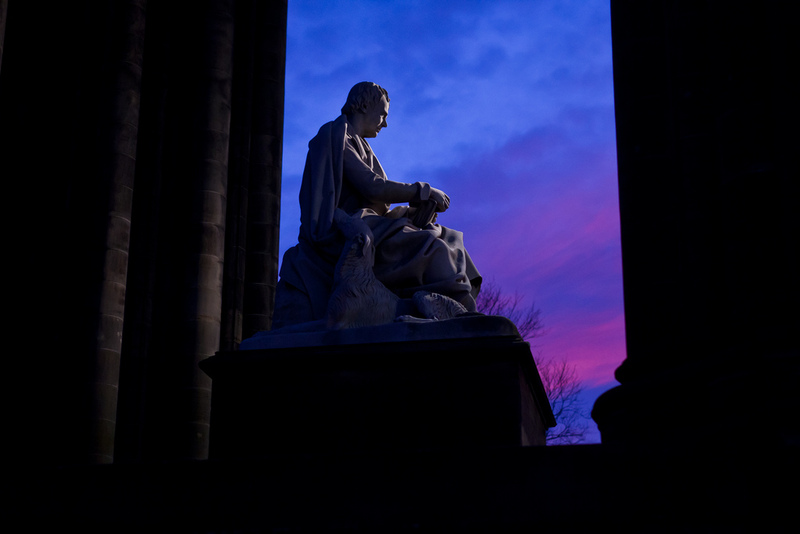 For full listings, visit Edinburgh, Inspiring Capital’s website, and VisitScotland.com. If you’re looking for more about our enLIGHTen sites, get yourself over to our ‘map’ page, spend a while exploring the history behind our locations, or use our virtual enLIGHTen trail to find your bearings and much more about the sites in one fell swoop.